Ships today if you order in the next 12 hours 59 minutes. Because a healthy intestinal environment and microbial balance are two of the most important factors in the state of your overall health, it's important to take care of your intestinal tract and support your body's natural detoxification processes. 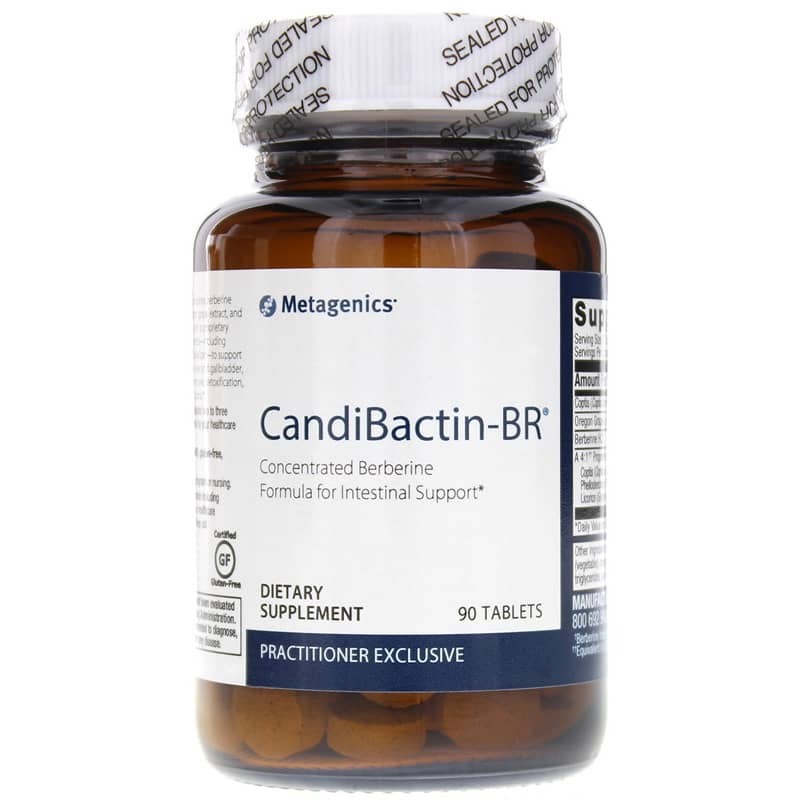 CandiBactin-BR from Metagenics delivers a host of reliable herbal ingredients and extracts that provide optimal support for healthy detoxification processes, as well as a healthy microbial balance throughout your intestinal tract. Make the right decision to keep yourself at optimal health. 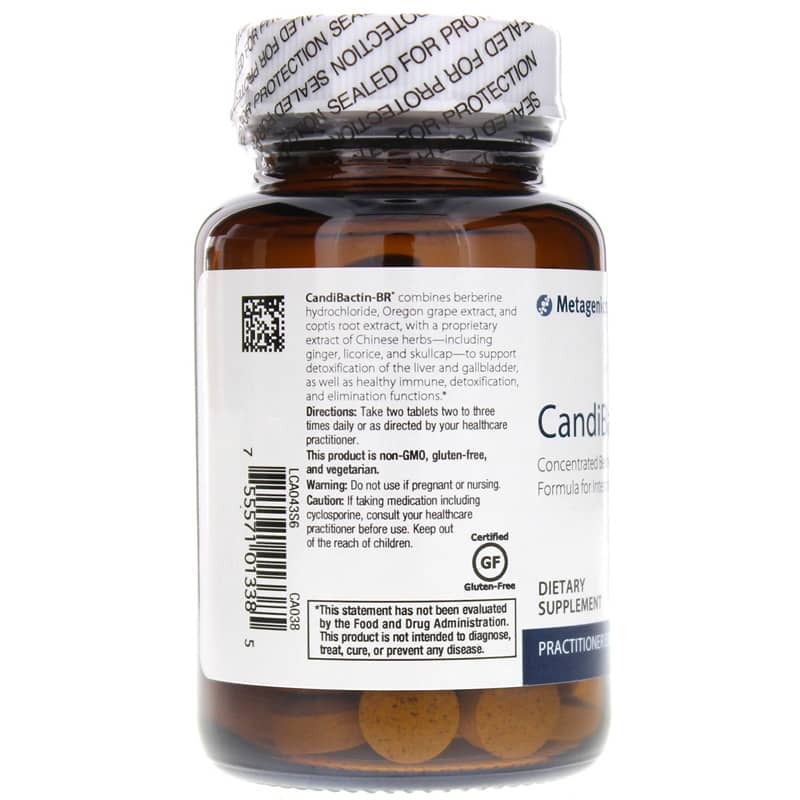 Start using CandiBactin-BR from Metagenics today and see the difference it can make in your overall immune health. Order yours now! Other Ingredients: microcrystalline cellulose, croscarmellose sodium, silica, stearic acid (vegetable), magnesium stearate (vegetable), and coating (hypromellose, medium chain triglycerides and hydroxypropylcellulose). Adults: Take two tablets two to three times daily or as directed by a healthcare professional. If you are pregnant, nursing, taking medications (including cyclosporine), please consult your healthcare practitioner before taking any dietary supplement. Keep out of the reach of children. Have tried for years. These (both AR & BR) have saved me. 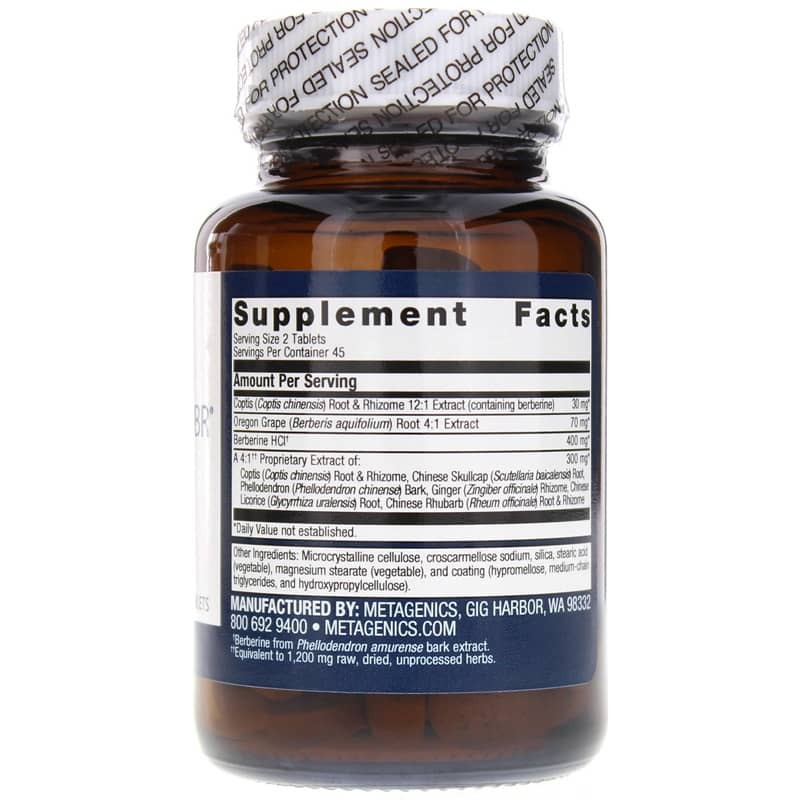 Only one other supplement has worked liked this for me...(Physiologics for candida) but they stopped making it so that was very dissapointing until I tried many others and found these. I am now back on Paleo eating plan so that has helped even more. But the supplements truly do work. You have to find the ones that work specifically for your biome and these are it for whatever mutant bacteria or yeast Satan has blesse me with. If you are struggling, I feel your pain, don't give up. I love this product and have used it for years. It helps with many stomach issues.